There are many benefits to installing shutters in your home, however the main ones are their stunning looks and incredible practicality! Make your home truly unique by creating a completely bespoke made to measure package! 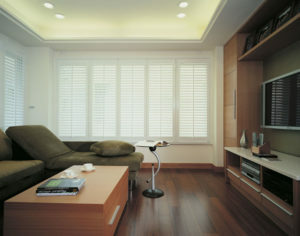 Choose from a wide range of finishes and materials, in fact we stock the UK’s largest range of shutters! Furthermore, we stock our own exclusive ranges that you won’t find anywhere else. View our range by clicking here, then get inspired by browsing our photo galleries! Contact the Just Shutters Gerrards Cross team on 01727 221 298 to start your Just Shutters journey!